Not just a figment of our wild imagination anymore? 2. According to Blogger Stats, the most popular post in the history of this blog BY FAR is one of my playlist of the week posts--"My Mental Trans-Am". And while I'd love to believe that this is due to the exceptional writing and fine, hand-crafted playlist authoring that I did on this occasion, I'm thinking it has to do with the words "Trans-Am" and people who are inadvertently stumbling on to my blog while cruising for muscle cars online. On an unrelated note, future music playlist titles will incorporate "American Idol", "Kate Middleton", and "Arrested Development Movie Release Date". 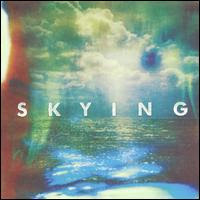 Skying by The Horrors: A somewhat sunnier and slightly more 80's New Wave-esque pop-friendly turn from 2009's dark masterwork, Primary Colours, The Horrors return on this album with no less stomach for the fight. Don't let the name of the band scare you off--this is synth-drenched music with rock 'n' roll power, principles, and guitars done right. Download my favorite track on the album, "Still Life", for free here. You'll dig. 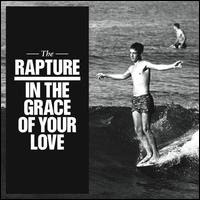 In the Grace Of Your Love by The Rapture: Triumphant, highly-contagious dance-punk from the painfully un-prolific (this is only third third album since 2003) NYC pioneers of the craft returns in full force. Less "punk/tribal" than 2003's essential Echoes and less "shiny/produced" than 2006's often overlooked Pieces of the People We Love, this album finds a happy medium between the two without feeling compromised. The beats and the melodies are infectious and the lyrics are bravely sincere (and apparently un-ironic by all accounts) and fit with the tone of the record. I cannot stop listening to this album and I suspect it will find its way on to many year end best of lists--namely mine. The Grand Theatre Vol. 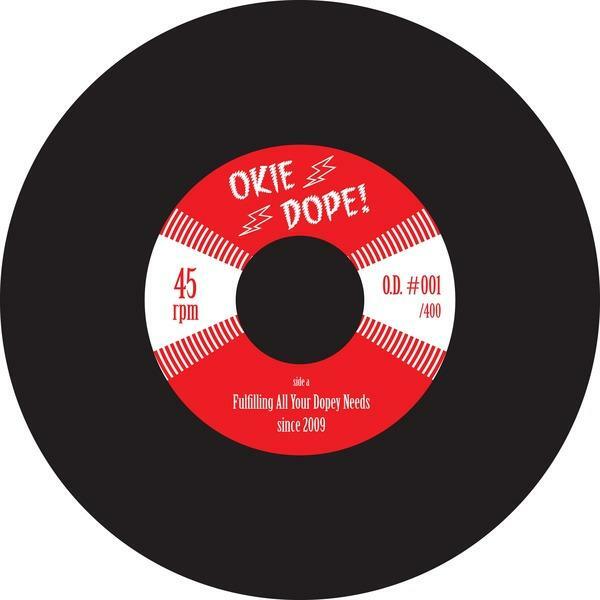 2 by Old 97's: The most surprising album of 2011 so far from the standpoint that this is easily the best album this Dallas alt-country/country rock institution has released in a decade. I've loved this band since my college years and I'll have to admit that I'd given up on the idea that they could once again make music that lived up to their early classics. 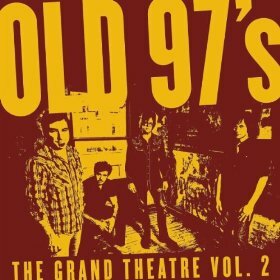 Some bands just keep going well past their relevance and I feared that Old 97's had been relegated to some adolescent-tinged nostalgic place alongside bands like Weezer. But this album is a true return to form and its mood and feel is reminiscent of their work on 1999's excellent Fight Songs. At their best, Old 97's combine the best elements of rock and country with an effortless artistry that has rarely been matched and it is great to see that they've got some magic left.